Do you struggle remembering to change your air filter? Or worse, remembeirng what filter you need when it is time to go get a new one. More than once, we have had calls back and forth trying to figure out what we need and hope whatever store I’m at has it. 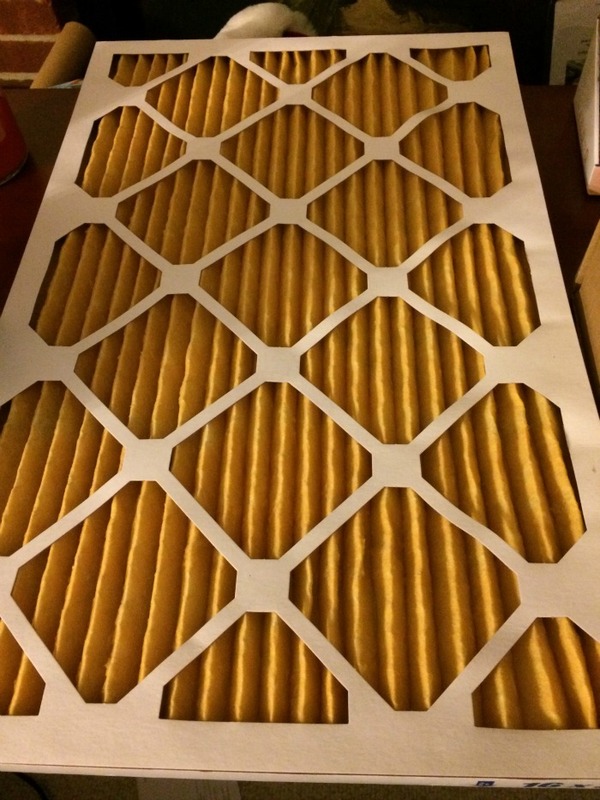 Wouldn’t be great if there was a service that just sent you air filters when you needed them? Luckily, someone has created such a service – FilterSnap. 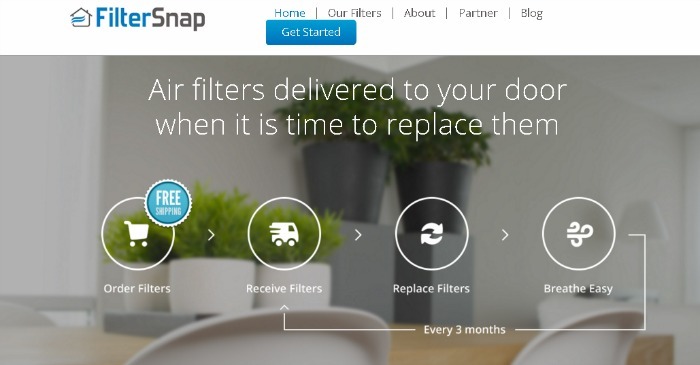 Looking for a way to have filters delivered right to your door? If so, we think you will love FilterSnap. They make changing filters as easy as possible by allowing you to schedule and have filters delivered to you through the mail. Best of all, you can go by any scheduled you choose, as well as allowing you to pick the size and quality of the filters you like (basic, standard, or ultimate). You can also pick your replacement schedule anywhere from 1 to 12 months. With this easy to use system, keeping your family allergy free has never been so easy! So far, we are pretty impressed with this system. It didn’t take long for FilterSnap to send a filter that fit our unit in the mail. Best of all, the system is fairly easy to use, allowing you to order any filter you like from their website. Who knew that getting a new filter was truly that easy? Based on our own experience, we are happy to give FilterSnap an A rating and recommend this awesome service to any of our readers. 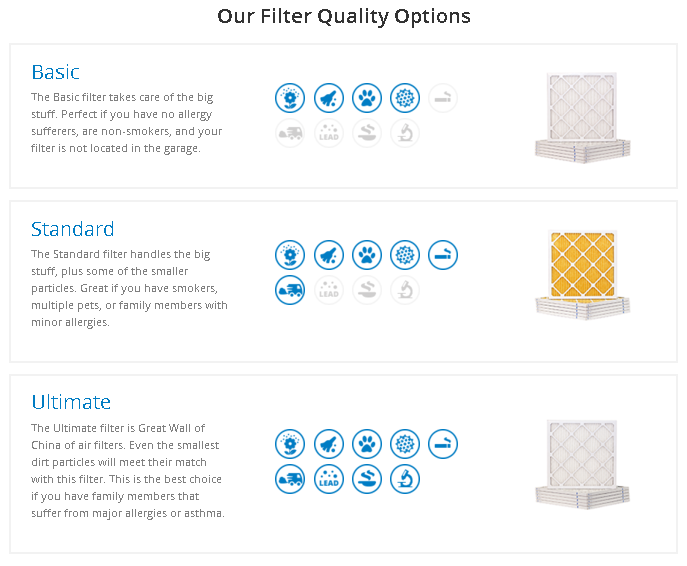 Want to have filters sent to your own home? You can subscribe to FilterSnap for as little as $12 a filter. To learn more, go to the FilterSnap website to learn more! Want to learn more? Check out FilterSnap on social media. I don’t know about filter prices. My husband just picks them up at the store when. I’ll have to ask how much he pays per filter. This is a great idea! I am always running out of filters for my humidifier and air purifier! Having them delivered directly to me, would save time and energy searching for them! Wow, this looks pretty easy. I DO tend to forget to change them. Great service!! We still haven’t changed our lol!! Itd be nice if it just showed up 😉 and forced my hubby to change it!! I love that they offer 3 choices!! So great! This is the time of year that we have to worry about the air filters. Thanks for the point3ers on this very important thing.